Find out more about the boom in drug sales in Canada and how this is good news for pharmacy owners! In the previous two decades, Canada has seen a boom in drug sales. This has been accompanied by an increase in the number of pharmacies and drugstores across the country. 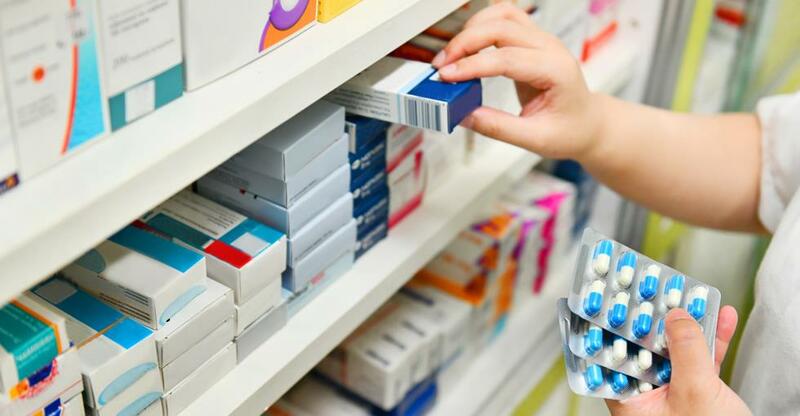 While the demand for prescription and over the counter medication has increased, so has the competition for pharmacies. Large drugstore chains have seen rapid success and, while there is still room for independents, franchising is also a popular option in this industry. In Canada, drugstores and pharmacies have been able to increase their revenue stream year on year mainly through the sale of generic drugs. This trend is expected to continue over the next few years. The price of pharmaceuticals across the country have risen and, because of this, several provinces have restricted prices for consumers. However, pharmaceuticals continue to make up a large share of health expenditures. The goods and services that are demanded from pharmacies across Canada have also changed over the years. Customers are looking for convenience and in order to cater to them, your pharmacy can offer them more than just medication. Your pharmacy should provide services beyond filling prescriptions if it is going to remain competitive. This will, however, mean training your staff and considering the layout of your business. There are a lot of opportunities to offer services such as medication reviews, vaccinations, smoking cessation counselling, clinic days and more. Increasing the services offered by your pharmacy will give more customers more reason to come to your business. There are a few large pharmacy brands that operate across Canada. If you are daunted by the idea of starting a pharmacy, buying a franchise is a good alternative. Buying a franchise will give you brand recognition and support from head office. If you are unsure of your business acumen, many franchisors will provide you with extensive training so that you can improve your skills. Franchising is not, however, for everyone. As a franchisor, you will need to adhere to the guidelines that are set out by the parent company and this can be too restricting for some. No matter whether you open a franchise or an independent business you should create an environment that lets your customers know that you care. When it comes to health, consumers want to feel as if the people dealing for them are concerned with them as an individual rather than simply a customer. Focus on your local community and find out how you can better reach and serve them. This kind of thinking will help to draw in repeat customers. If you can carry out market research and address the needs of your customers, you will ensure your business remains successful.